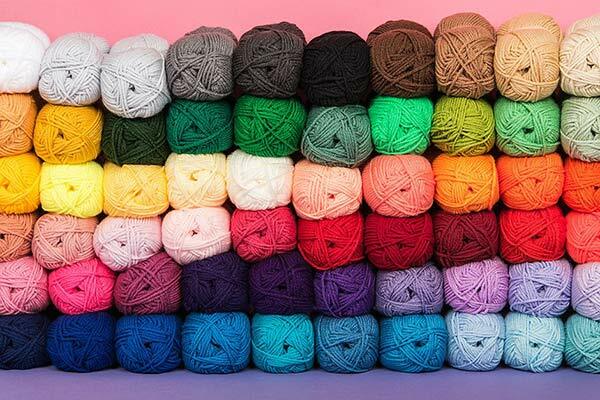 You’ll need to be able to shape your knitting by increasing and decreasing stitches. 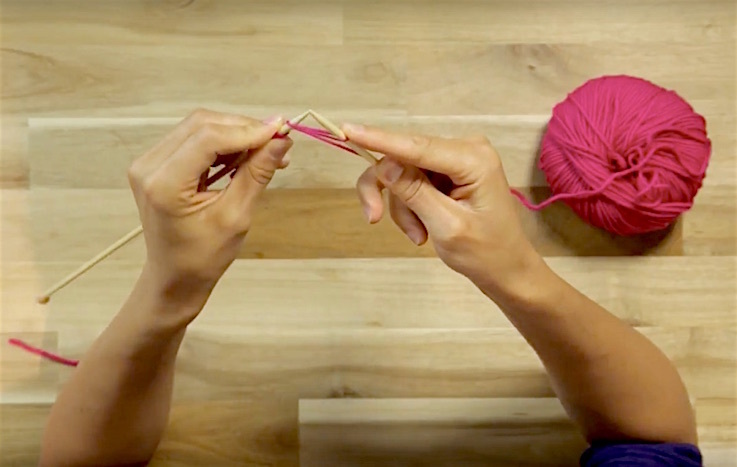 K2tog is knitting shorthand for “knit two together” and is a simple way to decrease stitches as you work. 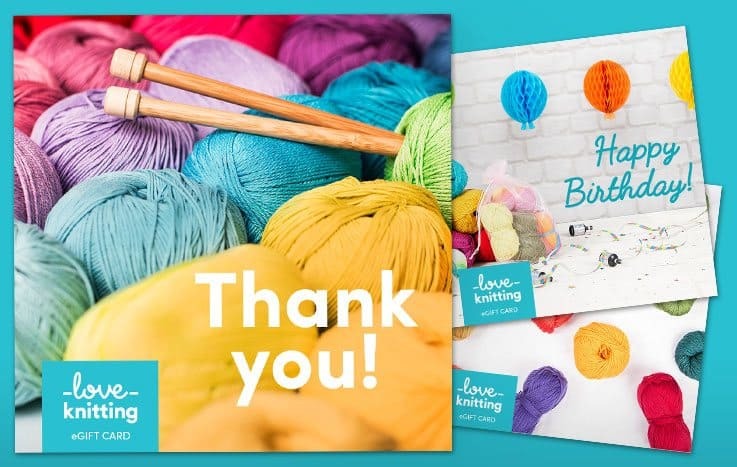 By knitting two stitches together you are able to shape your fabric and produce a slant enabling you to create fitting garments and clothing. K2tog is the easiest decrease method and an essential technique for new knitters! Once you’ve mastered the k2tog by following these simple steps, master the p2tog which is the abbreviation for “purl two together”. 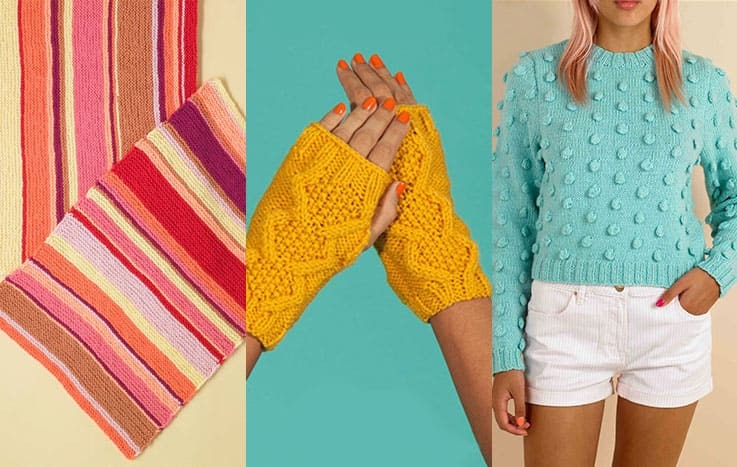 By perfecting these two skills you’ll be able to craft everything from beanies, sweaters and more advanced knitting projects! In order to knit 2 stitches together to decrease take your right-hand needle and insert through the first 2 stitches from front to back. 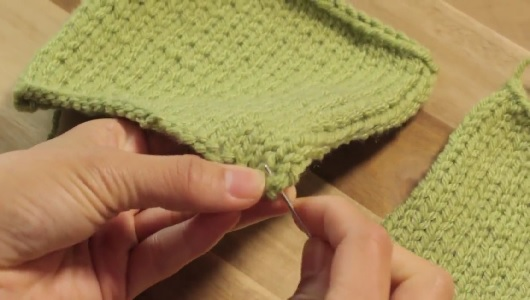 Wrap the yarn around the right hand needle as in the knit stitch. 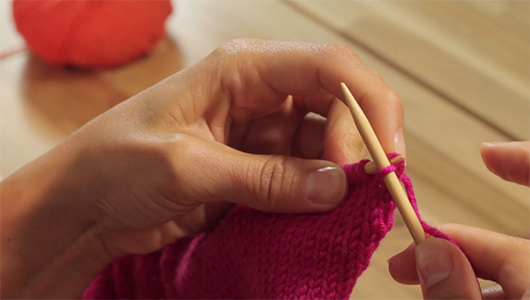 Pull the loop through knitting the 2 stitches together, then slip both stitches off the needle.